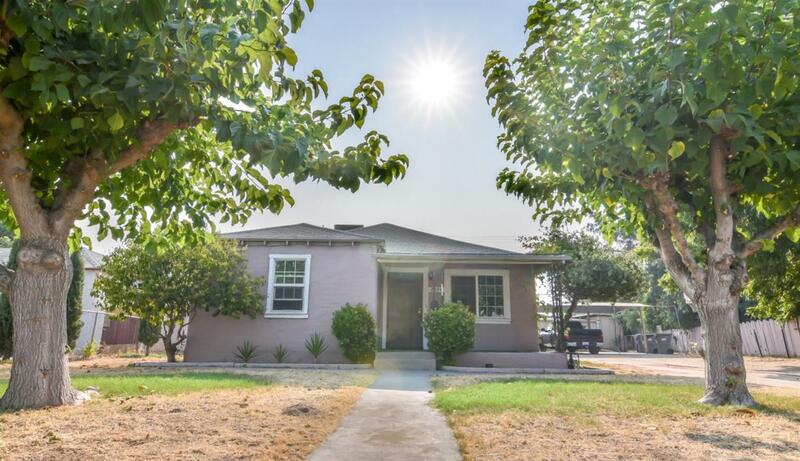 This nice 3 bedroom 1 bath home has been updated. This has wood laminate flooring. This is an extra large lot for family fun or backyard BBQ's. There is also a small home in the back of the main home. Listing provided courtesy of Peggy Scott of Quality First Real Estate Group Corporation.